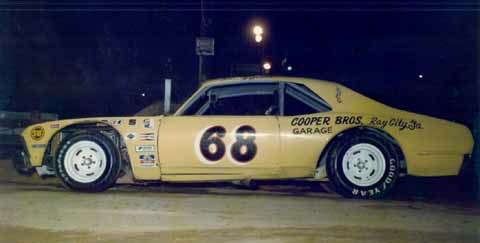 Valdosta, Georgia in the 70's. Photo sent by Mark Roland. 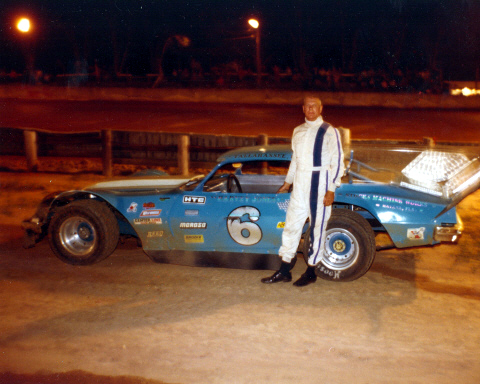 Harvey Jones at Thunderbowl Speedway in 1979. 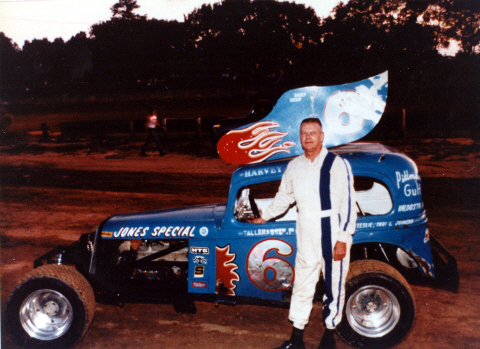 Thunderbowl Speedway in Valdosta, Georgia. Photo sent by Mark Roland. 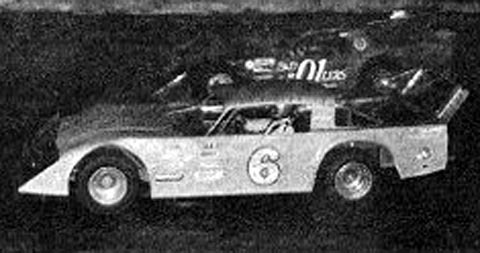 Waycross Motor Speedway at a 1982 DDRA race. 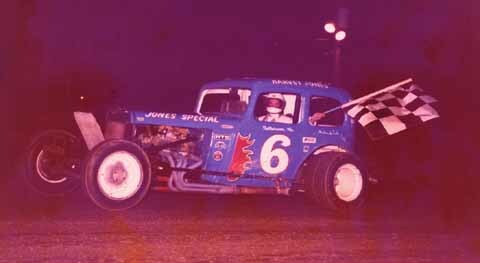 Harvey Jones #6 at Cordele Speedway in the mid 80's.